Gartner Rose Pty Ltd has six key areas of expertise - commercial construction and fitout, heritage restoration, prestige residential, education, rail and roofing. 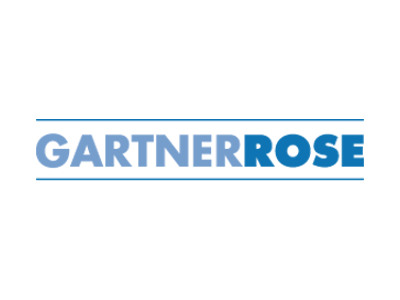 Meet the Board of Directors for the Gartner Rose Group. Download our Insurance Certificates of Currency. Commencing in 2013, the Asset Standards Authority (ASA) launched the Authorised Engineering Organisation (AEO) program to support the engineering industry. The accreditation by the Federal Government is recognition of the systems we have built and the commitment to safety that has been shown across the company. Gartner Rose is committed to ensuring that industrial relations strategy is planned and managed in the work place.